Polaris Marine is a tug and barge hire company based in Sydney. With a versatile marine fleet, they have 30 years of experience in the industry and strive to help all kinds of businesses with their waterside logistical needs. Here are 5 services they offer to help your business with its logistical and project management needs! When you need to transport equipment and bulky materials across waterways, a barge will come in handy. From construction deliveries and waste disposal, to excavation collection and harbour towage, Polaris Marine has a barge and crane that can help you get your project running efficiently. Polaris Marine can also help you with your waste disposal needs. With an extensive range of barges, they provide professional waste collection services for waterside properties. They have custom made bins with larger capacities that make them completely appropriate for both residential and commercial sites. Polaris Marine also offer the flexibility of managing the entire waste collection process for you. Alternatively, they can accommodate their services to suit your needs as closely possible. Waterside construction deliveries are one of Polaris Marine’s main harbour services on offer. They offer flexible access to a variety of barges for sites that are difficult or impossible to access by land. It’s these complicated deliveries that make Polaris Marine a great option for barge hire and construction deliveries over water. Polaris Marine also provide offshore and coastal towage using their own fleet of barges, cranes, hoppers and deck lighters, as well as from other owners that rely on Polaris for management operating on their behalf. They can offer coastal towage in all Australian ports and even internationally, within the Asia/Pacific basin. Polaris Marine will manage all developmental and operating procedures and requirements, from everything to coordinating services to crew training. If you’ve got a project that requires the mobilisation of barges and heavy equipment in Australia, Polaris Marine can help. 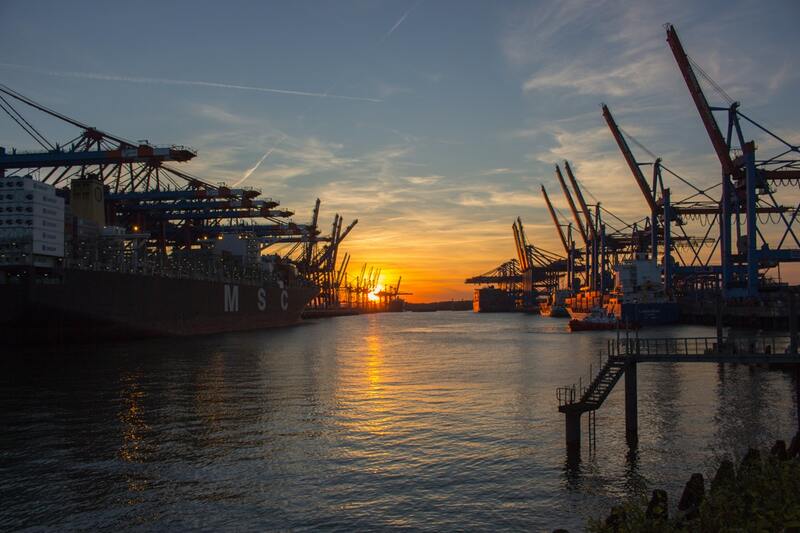 They’ll also help with the management and operation of vessels on major construction sites with their extensive knowledge of maritime compliance, and abide by the relevant construction codes. Contact Polaris for more information on how they can help your business through their harbour, offshore and project services.